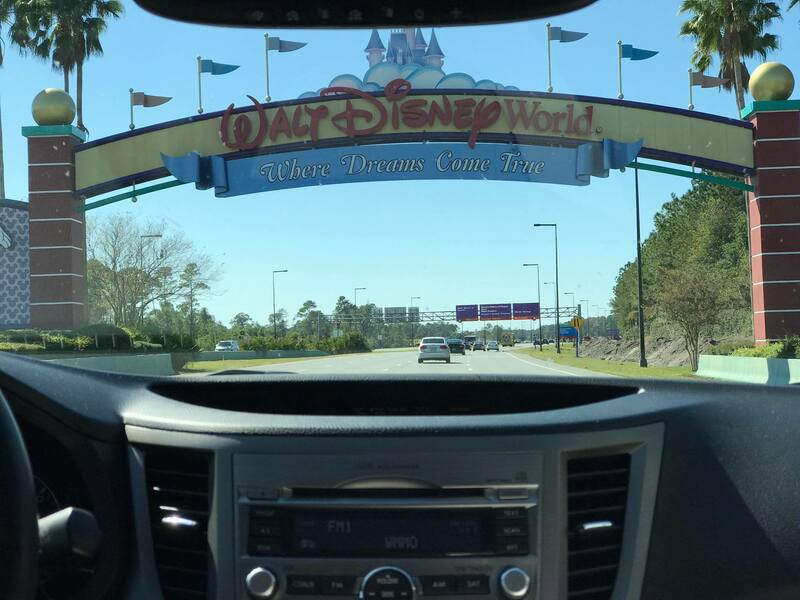 You’ve arrived at Walt Disney World! Hooray! Going to Disney Springs has been an “arrival day tradition” of my family’s on every trip we’ve done to Disney World! Since it’s usually mid-afternoon by the time we’ve checked in at our Disney World resort hotel, we like to head over to this shopping, dining, and entertainment district for the rest of the day. It’s a great place to shop, eat, and just soak up the atmosphere! There are over 200 places to get food at Walt Disney World! Whether you’re looking for a fast causal Quick Service meal, sitting down to a Table Service meal, or maybe even catching a Dinner Show, there is bound to be something on the menu for everyone. You may even take this opportunity to try a new restaurant for the first time! Honestly, it’s what the majority of kids look forward to doing most: swimming in the hotel pool! This would be particularly easy to do at the Magic Kingdom area resorts. Start at Wilderness Lodge, take a boat over to Contemporary Resort, and from there you can monorail to Polynesian Village and Grand Floridian. My favorite suggestion is to check out the Boardwalk Inn. 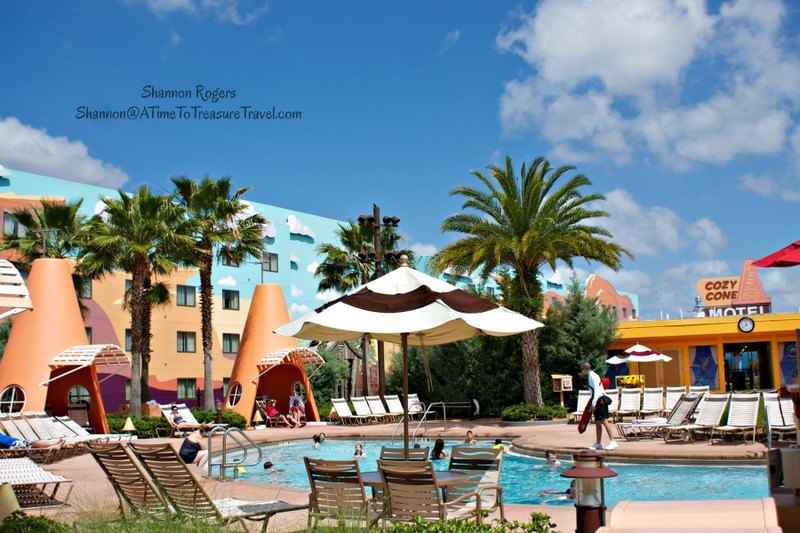 This resort is within walking distance of Epcot and several great attractions, but it has a lot to offer all on its own! You might catch a magician’s show, grab some ice cream, and a glimpse of IllumiNations! You are in Disney World, after all! Why not head to your favorite theme park and get a jump start on the magic! 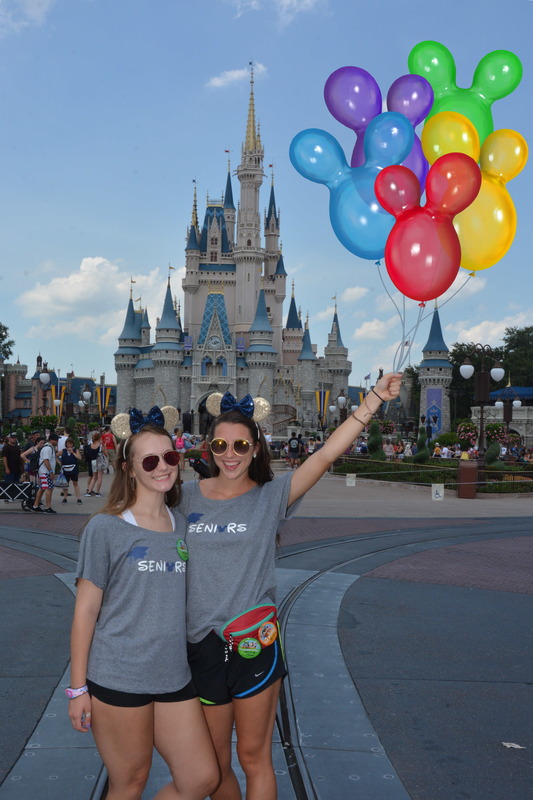 What do you like to do for YOUR first day at Walt Disney World? Let us know!